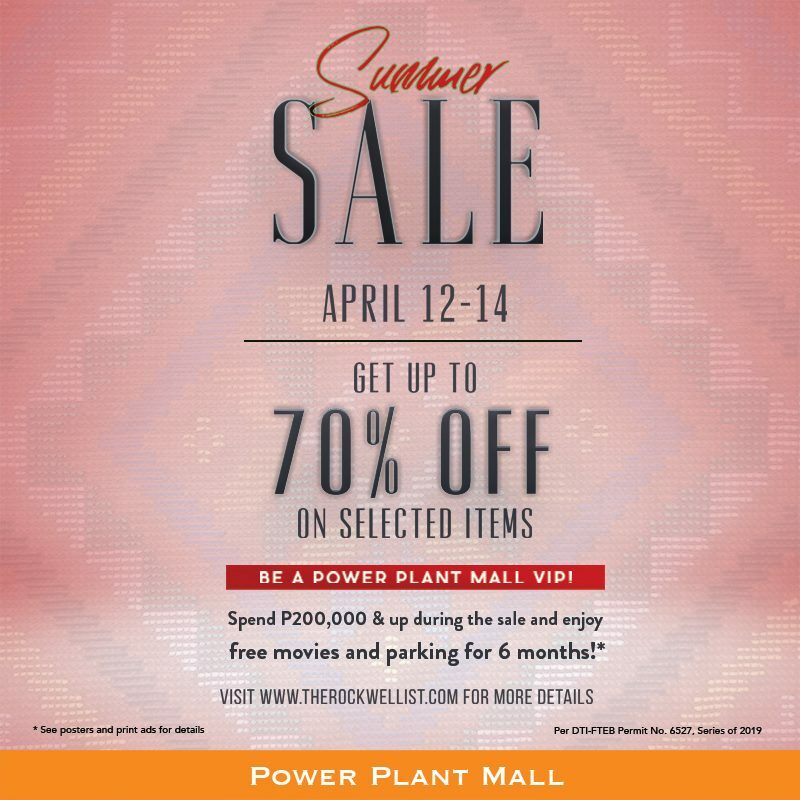 The much-awaited Rockwell Powerplant Mall's Summer Sale is here! 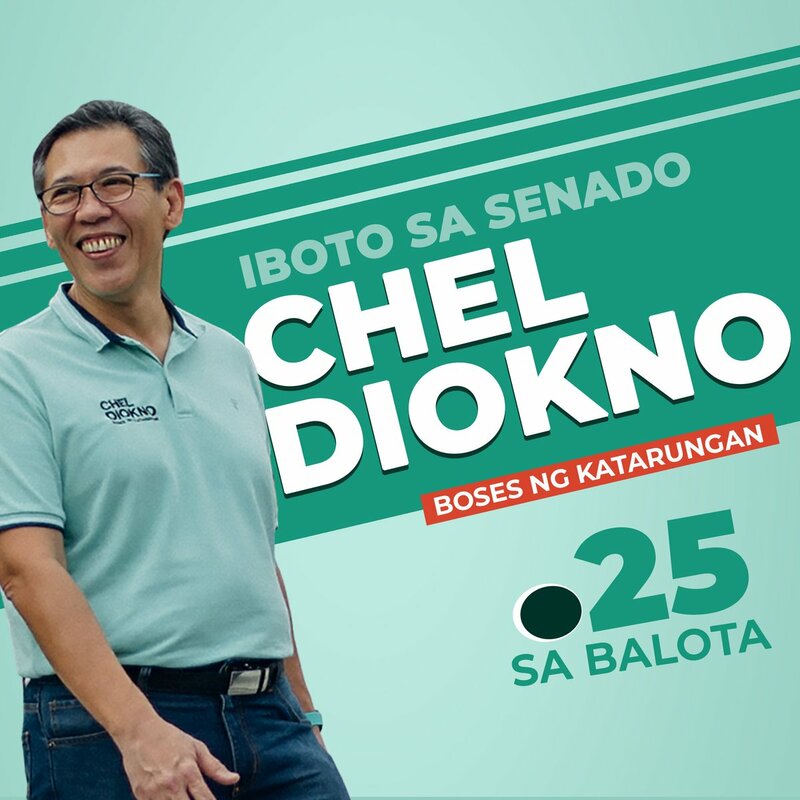 Check it out on April 12 to April 14, 2019. Get up to 70% off on your favorite brands. 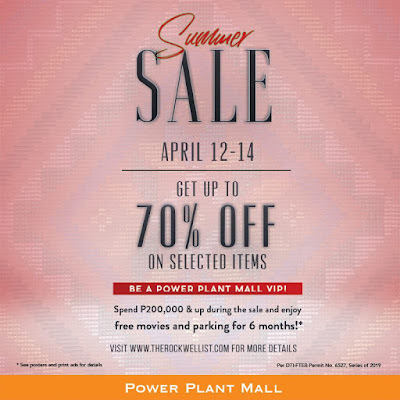 Be a Power Plant Mall VIP when you spend a minimum of Php 200,000! Power Plant Mall Summer Sale 2019 VIPs get free movies and parking for 6 months! 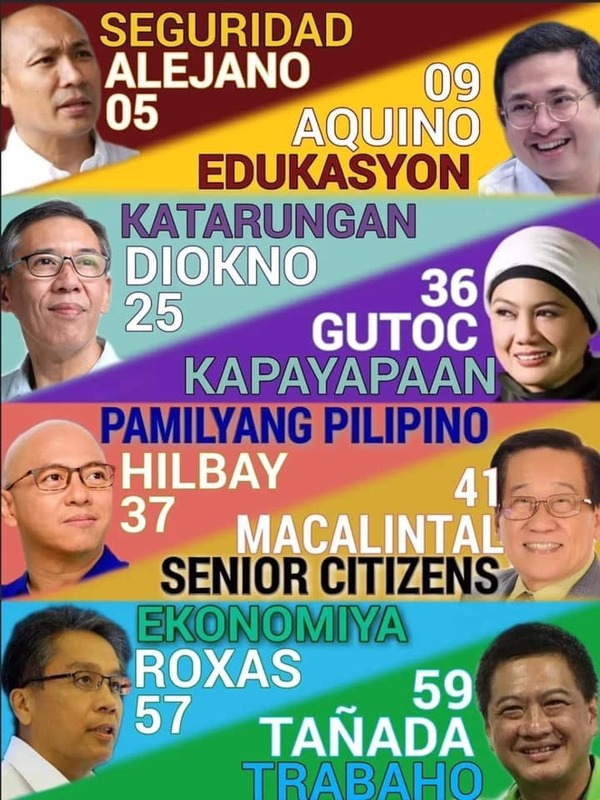 Read the complete mechanics here HERE.